Over 40 local media outlets joined us at NAPA to launch Lafite Cognac Tres Vieille Reserve. CanCham Shanghai's Christmas Party was held at the Waldorf Astoria Hote Shanghail. EEDC was the proud spirits sponsor for this special event. Canadian Prime Minister Stephen Harper and former minister of foreign trade of Canada Stockwell Day were present for such special evening. 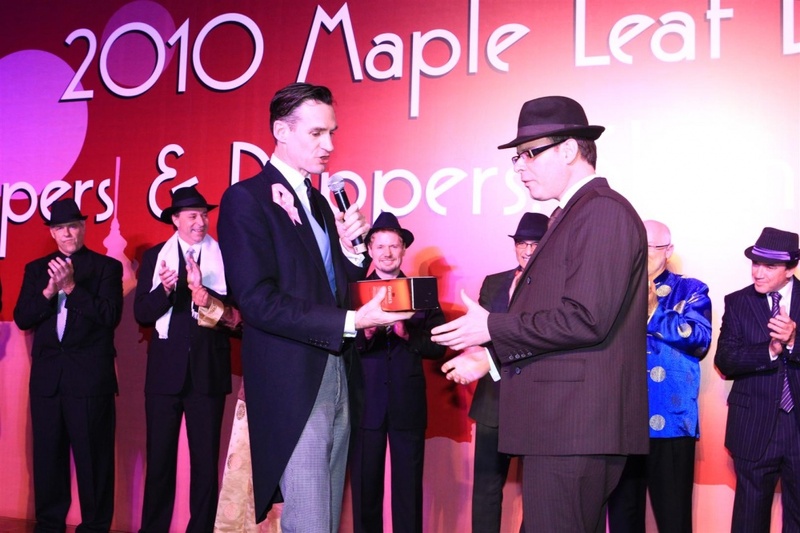 The most luxurious LOUIS XIII wedding banquet ever held in China was organized by EEDC. During this one and only luxury banquet, over 100 bottles of LOUIS XIII were consumed during the wedding. Russian Standard Vodka Taiwan launch party was held at one of the hottest club in Taipei: Club Primo. We had the pleasure to invite famous Taiwanese television host, Kevin Xu, as our host of the night. Along with several popular celebrities who took the time out of their busy schedule to make special appearances at this wonderful event.